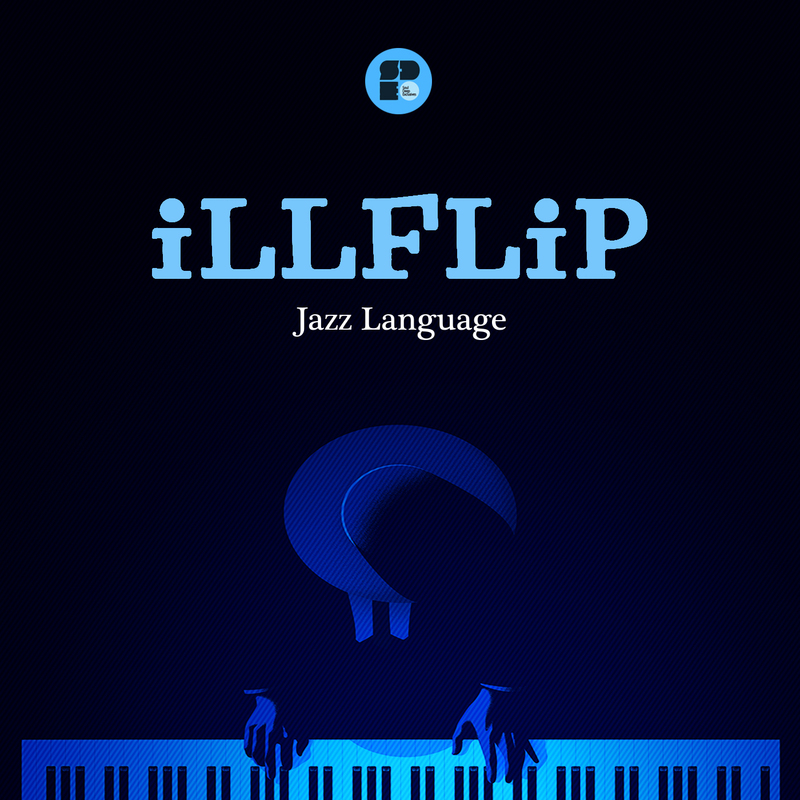 Illflip makes his debut on Soul Deep by dropping his new EP entitled, “Jazz Language”. The EP features 2 tracks that erupt on the dancefloor and whip lucky listeners into a frenzy. “Jazz Language”, starts the EP off with it’s jazzy piano loop, funky horn blasts, hip hop vocal samples, slamming drum loops. The good times continue with the second track, “Good Time”. The track takes things a little deeper with it’s lush piano chord samples, echoing vocals samples, and punchy drums. Illflip comes correct on this release and establishes himself as one to follow in the D&B scene.